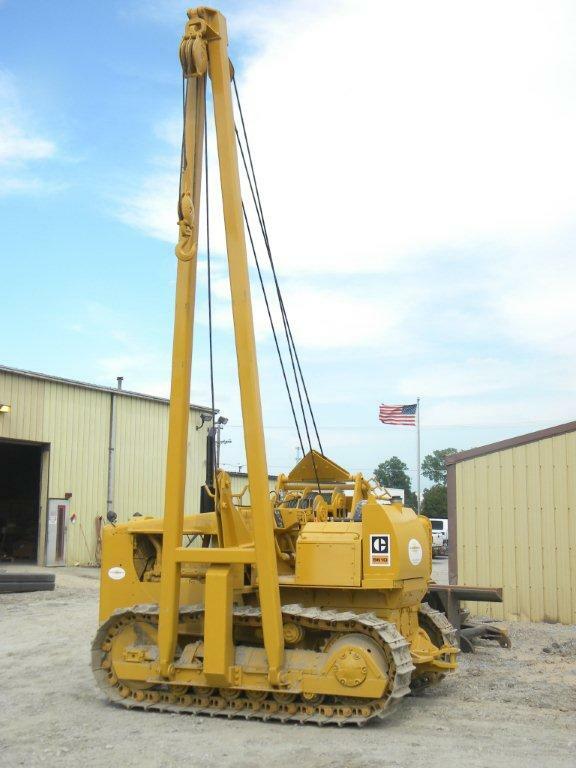 Gas pipeline construction is easier with high quality tools from Challenger Services. Our pipe benders are made from quality parts that keep you up and running even through the tough rigors of the field. One of our popular tools for gas pipeline construction is our pneumatic wedge mandrel. It is available in sizes from 10″ to 20″. It prevents buckling and eliminates out-of-round in the bend. It is self propelled in and out of pipe on models 16″ and above to quickly move it into place. Gas pipeline construction is completed faster with our pipe bending machines that range in size up to our Super 48″ to 60″. It runs on a Caterpillar C7 diesel engine with 250 horsepower. It has a hydraulically driven DP winch, with free wheeling drum feature which is used to move the pipe through the bending machine. The hydraulic controls allow one operator complete control of all the machine’s bending functions.